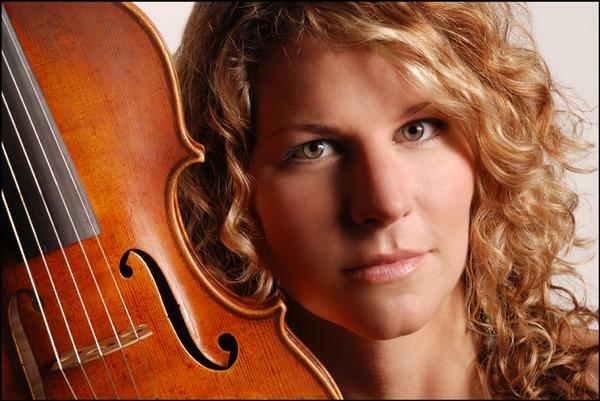 Since 2010, world-class musicians from around the country have been gathering in Vero Beach to perform together in one-of-a-kind collaborations at the invitation of the Mike Block String Camp, held annually at First Presbyterian Church. We give five public performances each year, comprising the Vero Beach International Music Festival. All of our performances are open to the public and FREE!